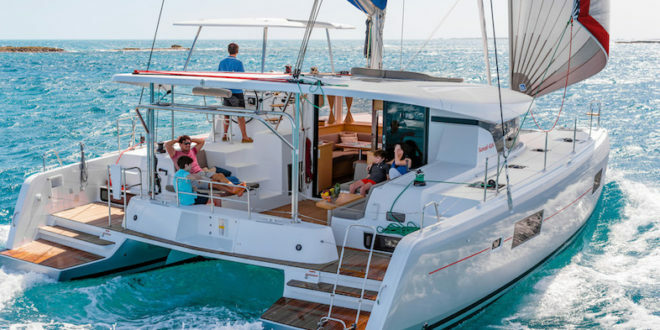 Sunsail, a worldwide leader in the charter industry, has welcomed the award-winning Lagoon brand of catamarans to its charter fleet in 2019. Lagoon is an industry leader in cruising catamarans built for a spacious life aboard. The new Sunsail 464 (Lagoon 46) and Sunsail 424 (Lagoon 42) will be complementing the existing fleet of Robertson and Caine catamarans throughout the Caribbean.